Accidents occur when barriers fail. Barriers are used to protect someone or something from hazards. Barrier analysis requires evaluating both successful and failed barriers. Every organization has policies regarding defenses, or barriers, to control hazardous energy and prevent it from coming into contact with people, or objects. 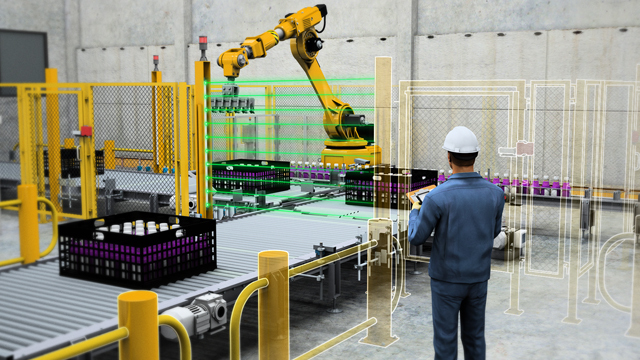 For example, machine guarding keeps people from contacting moving equipment, and lockout/tagout procedures provide barriers to prevent equipment from moving when it's being worked on. Accidents occur when barriers fail. 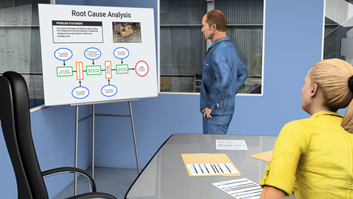 Barrier analysis is used to determine which barriers failed and why, so it is an effective root cause analysis tool for accidents and other incidents. 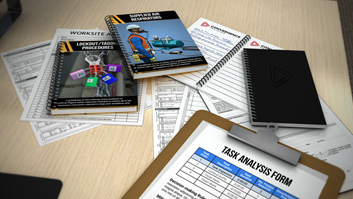 This module describes how to perform a barrier analysis. 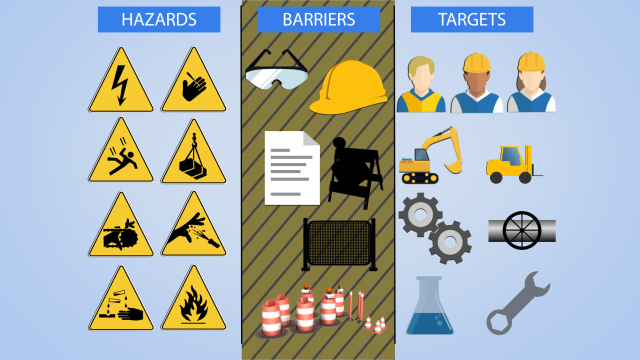 Barriers are used to limit exposure to hazards. The three main types are engineering, administrative, and personal. What is an engineering barrier? Engineering barriers are physical structures, like walls or fences, which prevent a hazard from contacting someone or functional barriers, like interlocks, which prevent movement or reduce energy. Administrative barriers rely on a person's behavior, so they are not as reliable as engineering barriers. 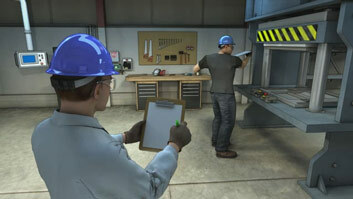 Examples include regulations, procedures, or warning signs. Personal barriers include personal protective equipment (PPE). They are only used when engineering or administrative barriers are not feasible or do not provide sufficient protection. PPE is the least effective barrier because it relies on the person complying and the protective equipment doesn't actually prevent an incident from occurring. 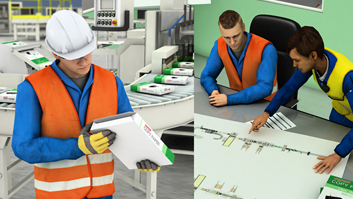 Barrier effectiveness and safety improves when multiple barriers are used in series. The number and types of barriers depend on the situation. Many processes are designed with multiple layers of defense, in the form of either engineering or administrative barriers, to prevent human errors from causing an accident. 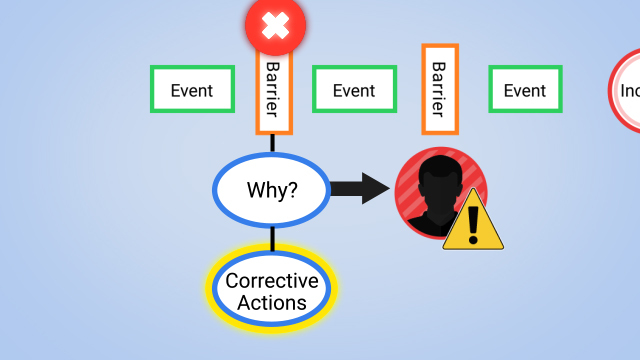 Incidents are caused by barriers that fail, barriers that are ignored, or a lack of a barrier. 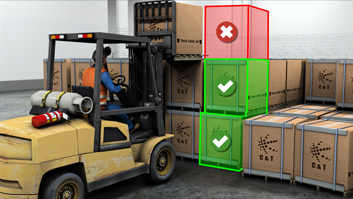 Barrier analysis is typically used to help determine the root causes of these failures by identifying the barriers that either should have or could have prevented the incident.